I am ashamed of myself. I’m frustrated, disappointed, and embarrassed. But I think my shame proves a point, or, it has at least proved something to me. 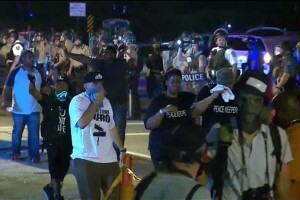 Last Monday night I anxiously awaited the grand jury decision in the shooting death of Michael Brown Jr. I waited until the prosecutor came to the podium and delivered the decision, and I waited to see what the crowds on the street would do. 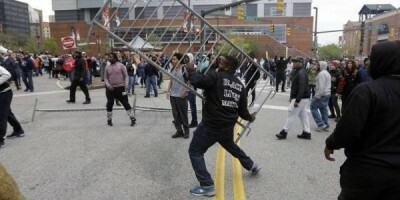 Then, as some expected, the crowds erupted in a violent riot. A member of the congregation asked me a very astute question this week. 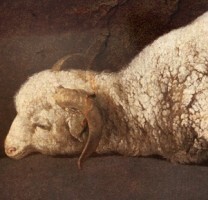 Why do certain forms of impurity in the Old Testament have sacrifices to atone for them, whereas others (like murder, adultery, and idolatry) do not? To properly understand the answer to this question, we have to first get a grasp on what is happening with purity in the Old Testament. 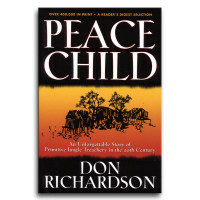 A few weeks back I finished the book Peace Child by Don Richardson. My iniitial thoughts -- what an encouragement in the gospel! This book built my faith and helped me step out of my western, privileged perspective of the world and the need for the gospel.